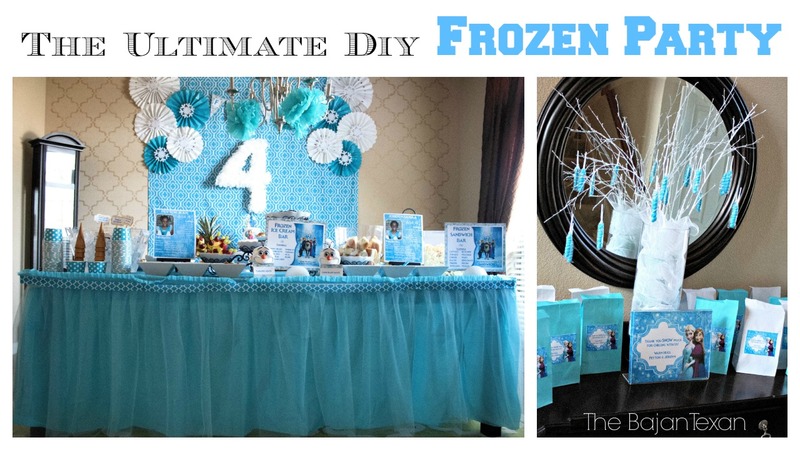 The product I’m about to tell you about today literally was the hit of the twincesses’ Frozen Party. What says Frozen more than snow! However its May in Texas so you see my dilemna, I looked up an ice company who would bring in snow for a cool $1500! Then I found a local fake snow manufacturer who would sell me fake snow for $500. I decided to take it to the internet and boy am I glad I did. 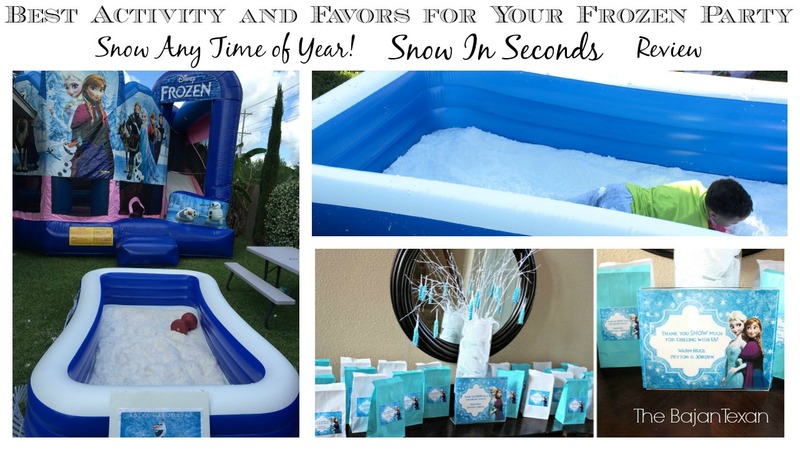 I found this amazing company Snow In Seconds who makes some just add water instant snow. Now there are several companies out there who do this but this company’s product stood out among the rest. Besides having lots of satisfied customers, this company also sells their snow to movie productions and shows. I once saw them on Extreme Home Makeover! So obviously their quality can’t be beat. The customer service was beyond impeccable! I had several questions and I was able to not only email them but receive responses in a matter of minutes. Snow in Seconds is safe and nontoxic so I didn’t have to worry about the kids or pets trying to eat it or anything. It really is instant, you literally just add water to the powder and voila fluffy, cool to the touch snow. Words really don’t do this product justice so I decided to film a video as well. 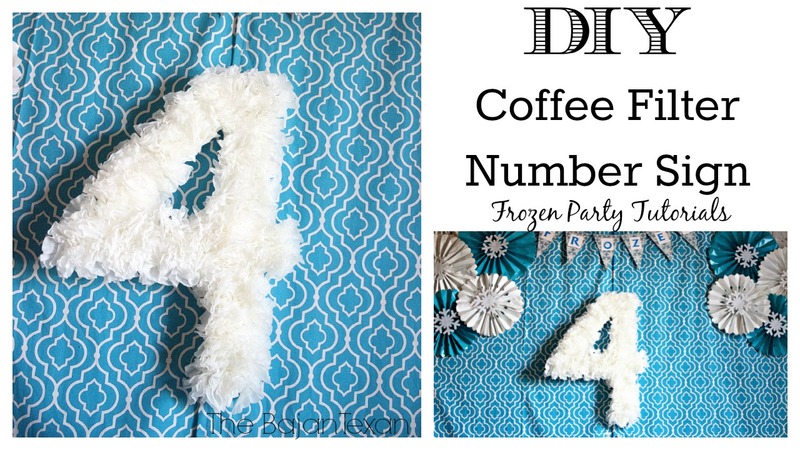 Now don’t be limited to just Frozen Parties with this Snow In Seconds instant snow. You can decorate for Christmas this year with snow no matter where you live, whether on your christmas tablescapes or in your trees and scrubs outside, surprise the kids with a white Christmas this year. 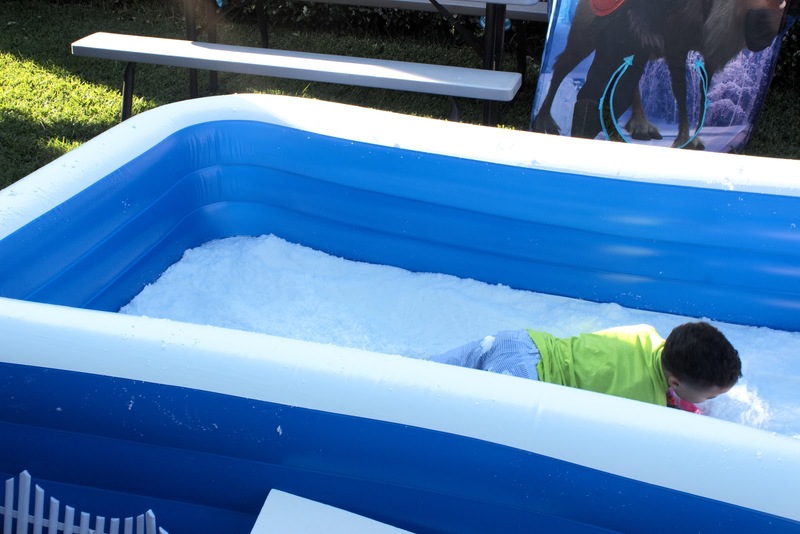 Or think a Christmas in July party complete with a snowball fight or a cool science experiment with the kids. I can’t wait to reuse my snow throughout the year. 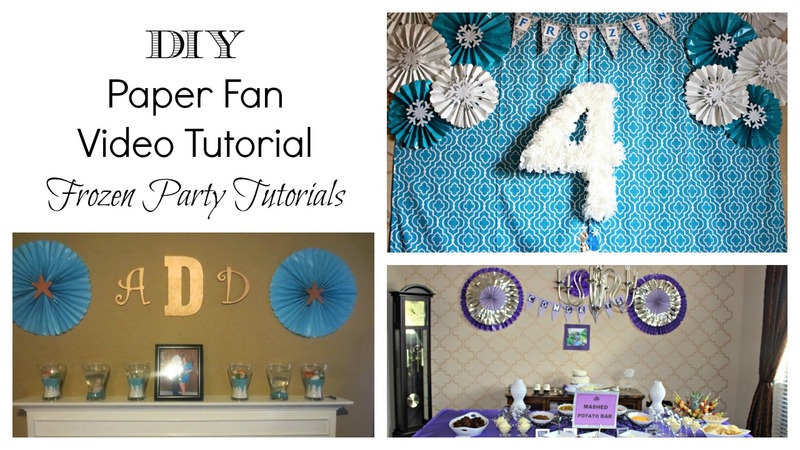 Check out the video below to see how I used Snow In Seconds Instant Snow at my Frozen Party and watch the transformation from powder to fluffy snow! 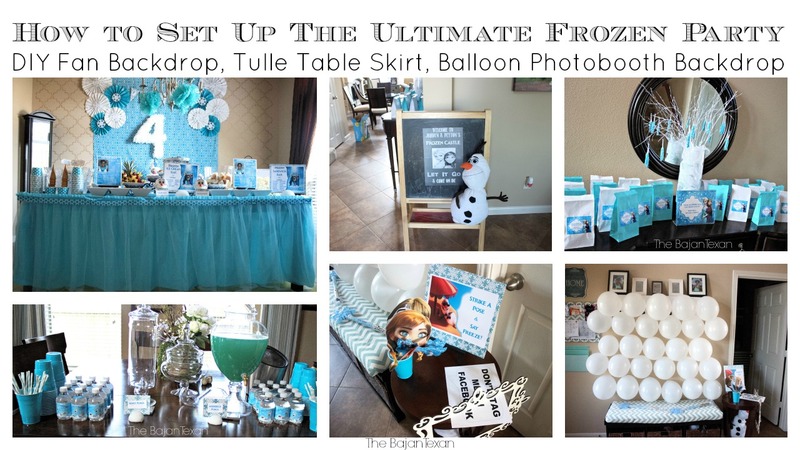 Frozen Party Favors and Activity: Snow In Seconds!